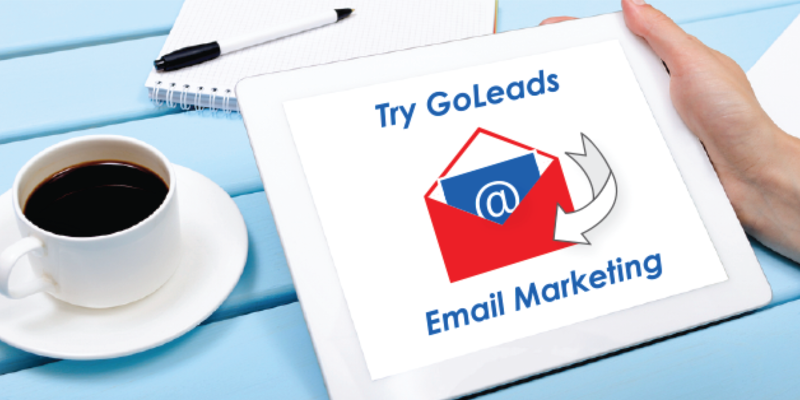 GoLeads has one of the premier business to business email databases in the country. That's because we have the email address to over 15 Million top executives in the country. But even more, we have their business email extension. Run your email campaigns with us, and you will reach these C-Level executives at work. Other email database companies may tell you the same thing, but many do NOT have the executive's business email. Most are databases filled with Hotmail, Yahoo, MSN, Gmail, AOL accounts. Those are NOT business emails. Call GoLeads at 402-334-1824 if you want to reach business owners and executives throughout the country. "Email shouldn't always be about selling. Give your recipients a reason to warm up to you - to get to know you. When the trust is there, they'll contact you." Email marketing is a great way to connect with your customers and prospects. And just like meeting people face-to-face, you want to use email in a way that helps you strengthen your relationship with your recipients. In other words, don't always be selling in your email. Think of it on a personal level: I'm assuming you don't always try to sell something to the person you're talking to every time you see them. If you do you probably don't have a lot of friends. Maximize the content on your website. 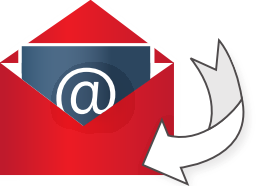 Email marketing is incredibly powerful when implemented correctly. GoLeads (www.goleads.com) can help you achieve these objectives with your email campaigns. Give us a call to discuss this. Plus, don't let lack of resources stop you from implementing an email campaign. GoLeads will do it all for you - from design to content. We can handle it from start to finish. Call us today and let's maximize Email to grow your business.